I hope you guys all had a very merry Christmas. I'm currently on the sofa feeling a bit sick and have been in my pjs for most of the day. I could get used to this! It's been a fairly quiet Christmas for me, I don't have a big family so spent yesterday at home watching all my favourite films with a box of chocolates in my lap. I was spoilt rotten even though I asked people not to get me presents this year. I posted some photos from the day and my very special present over on instagram (fatfrocks). It's tradition for me and my school friends to go out on Christmas eve to our local pub and get rather merry. This year was a little more subdued than normal but I still had a great time and loved getting dressed up and see people who I don't get much chance to hang out with. Seeing all my school friends definitely makes me feel very immature when lots of them are settled down and do very sensible things. Although I do feel very lucky not to have a mortgage and be able to do fun things. 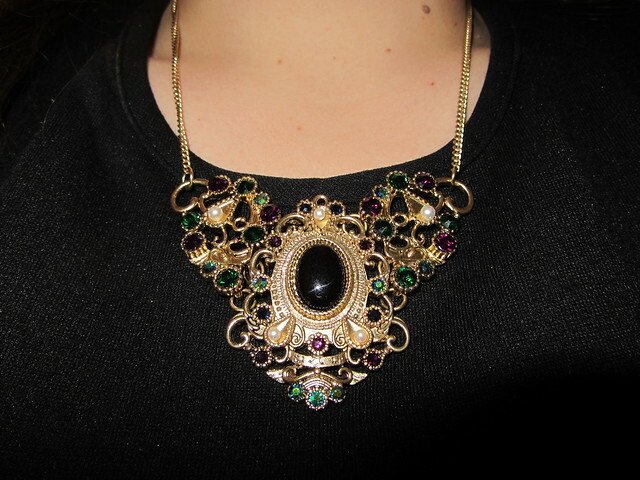 I picked up this necklace in the Dorothy Perkins sale for £6 and I've already worn it loads, such a good impulse buy. Have you seen any good accessories sales? I'm looking to get a few statement necklaces. Off to watch Dr Who for the 5th time now, see you later in the week for some 'Best of 2012' type posts. I used to love Xmas eve catch up boozy evenings. Then pals started moving away and having babies and whatnot and eventually it stopped happening. Sadness. Enjoy Dr Who! I didn't know you were welsh too! Shw mae, Hannah ydw i, sut wyt ti? Wow that dress looks amazing on you! So gorgeous Gem. 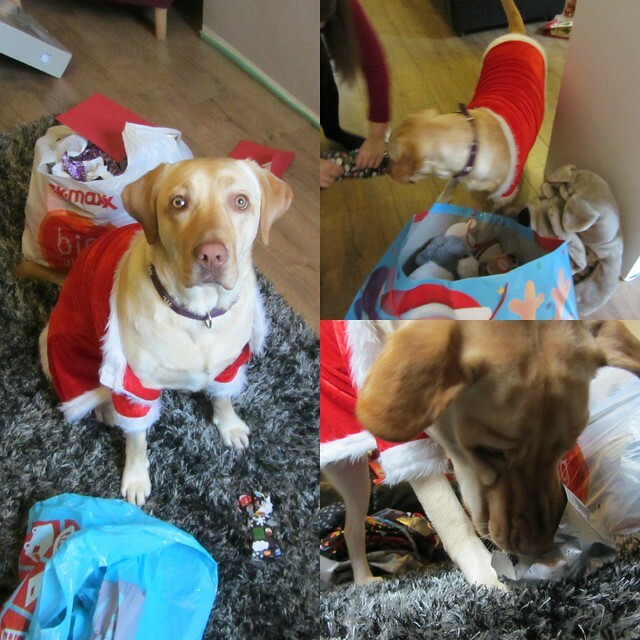 Glad you had a fab Christmas, Sookie looks adorable there. 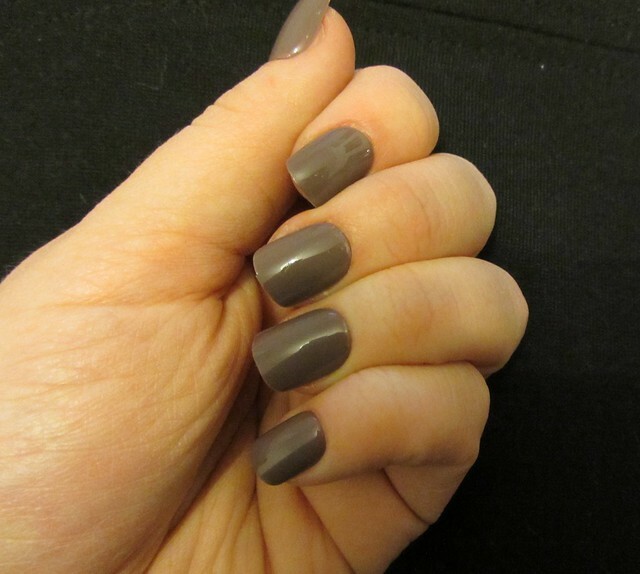 Great dress and love your nail varnish colour! Your dress is amazing too! You look gorgeous as ever (I may have to steal that necklace!) and Sookie looks SO cute!